30 acres of previously entitled land with tentative map approved by the City of Farmersville. 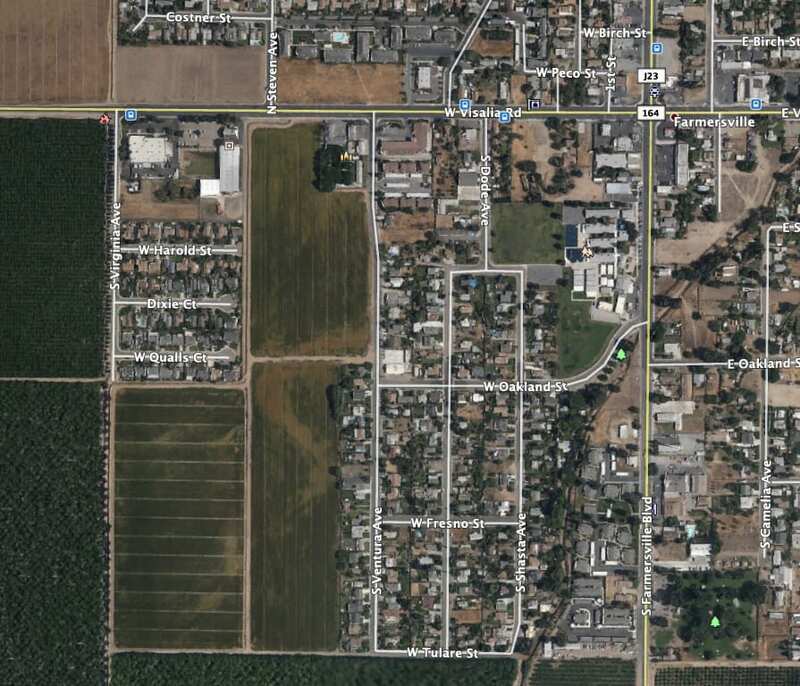 This land is ideal for residential development, with frontage on West Visalia Road. Located between the Farmersville Police Department and St. Anthony’s Catholic Church.